Greater ratio of surface area to volume, ensuring a greater charge in less space. High conductivity, which allows electrons to move much faster. 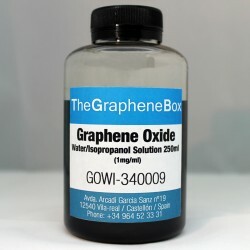 Waterproofing, which helps to prevent corrosion. Allows much faster charging (up to 10 times faster). Ensures greater durability of the battery before it loses charging capacity. 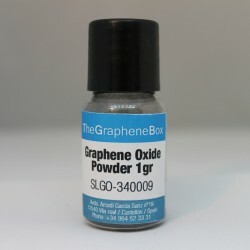 At The Graphene Box we offer a variety of graphene products that can be used in super-productive solar panels, lithium-ion batteries, acid / lead batteries, super capacitors and fuel cells capable of charging in minutes, storing much more energy in the same amount of space and having a much longer lifespan than current models. Batteries and energy storage There are 2 products.